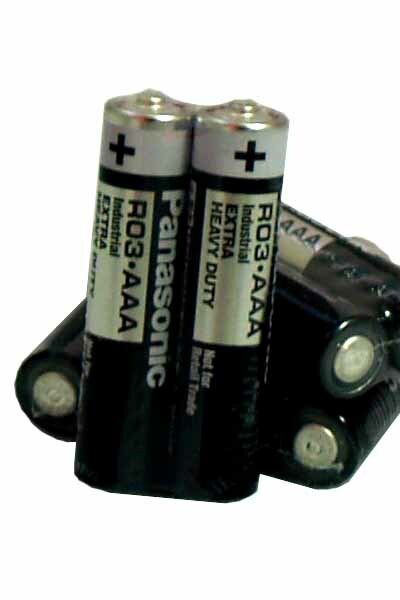 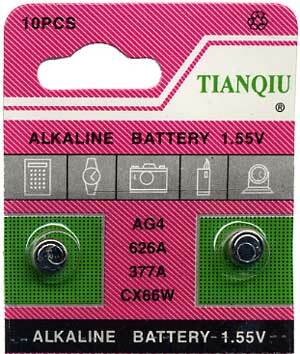 Card of 10 AG3 Batteries. 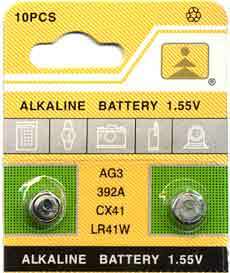 May replace AG3 / G3 / 392A / CX41 / LR41W and others. 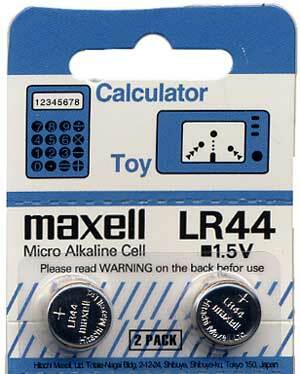 Used by many Magnetic Blinkies, Rings, and Pendants, Calculators, Clocks, Watches, and other small electronics.